Sadly the home is currently empty. The children have all been moved, either to the surrounding tsunami homes or to Christian families. This is due to the level of hostility that threatens the functioning of this work. The land surveyor has finally submitted his report confirming that LEFC own the disputed land. 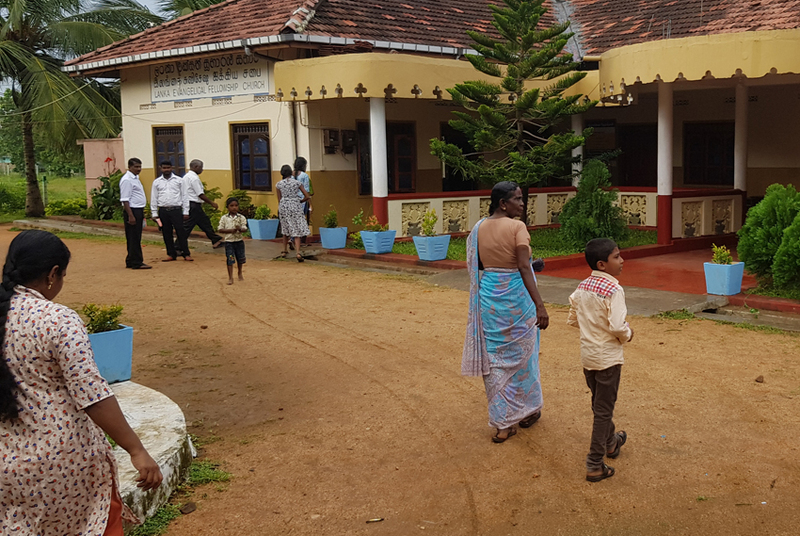 In retaliation, opponents of the work, including Sasi, brought a court case based on false accusations in an attempt to cancel the registration of the Children’s Home. The court case to remove Sasi from his house at the Children’s Home has repeatedly been postponed and is now set for February. Until he leaves it will be difficult to move forward with converting the Children’s Home to a ‘Christian Hostel’ (Boarding School) with much less government interference. Please pray God would intervene. 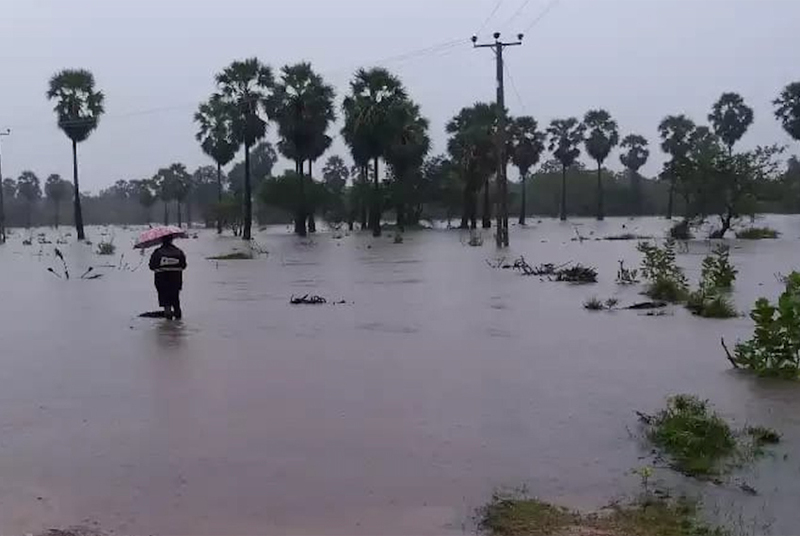 Two weeks of heavy rain in November caused widespread flooding, with the loss of many rice fields and vegetable small holdings. Rainfall is now normal but there is an imminent threat of an El Niño event resulting in low rainfall that would endanger the rice crop. Meanwhile we continue to provide food parcels to 1200 needy families. Please pray for enough rain for a good harvest. At the end of 2017 the Government designated a separate “Christian Section” in the cemetery at Ammanatheli. This sparked riots against the church and Christians were attacked. Death threats were made against church workers, Ps. Kugarassa and Br. Rajah. The police arrested the Hindu perpetrators. 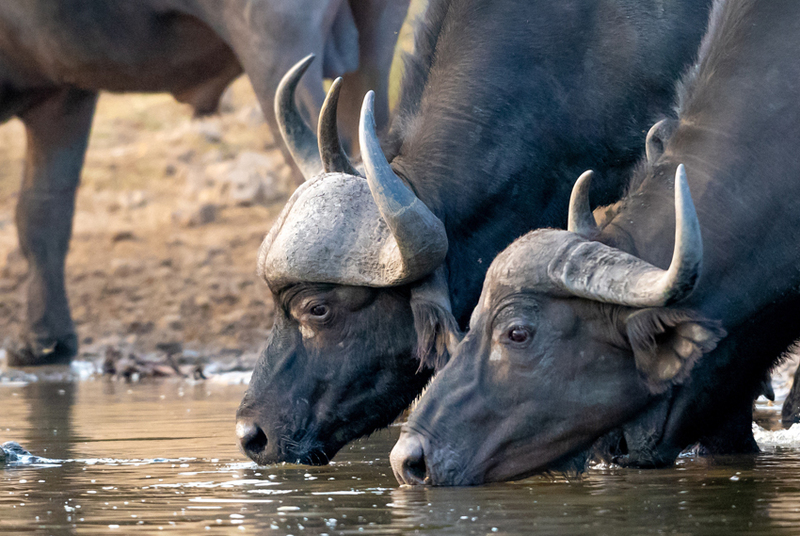 As the court case dragged on opposition intensified and in the summer five of Kugarassa’s buffalos, worth around £3000, were poisoned. The perpetrators feared that Kugarassa was winning the case and wanted to teach him a lesson. They thought that if they killed his buffalos he would curse his God. The court case is still on-going. Some village people are making overtures to Kugarassa in the hope that he will withdraw the case, while others are openly hostile. He would like to withdraw it as an act of Christian kindness, but his lawyer feels that justice should be done. Please pray for wisdom. The political situation is very unstable. For two months two prime ministers have been claiming power in Sri Lanka in a bizarre political struggle that has flung the country’s democracy into crisis. One of them is Rajapaksa, a former president, who illegally tried to usurp control. Tamils fear the consequences for them if he were to regain power as he presided over the end of Sri Lanka’s bloody 25-year civil war and is accused of serious human rights abuses against Tamils. Happily the rule of law has now prevailed and he has back-tracked. However the situation remains tense. 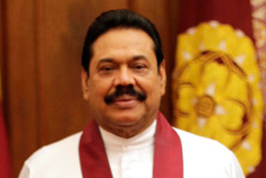 The feeling is that Rajapaksa is biding his time. 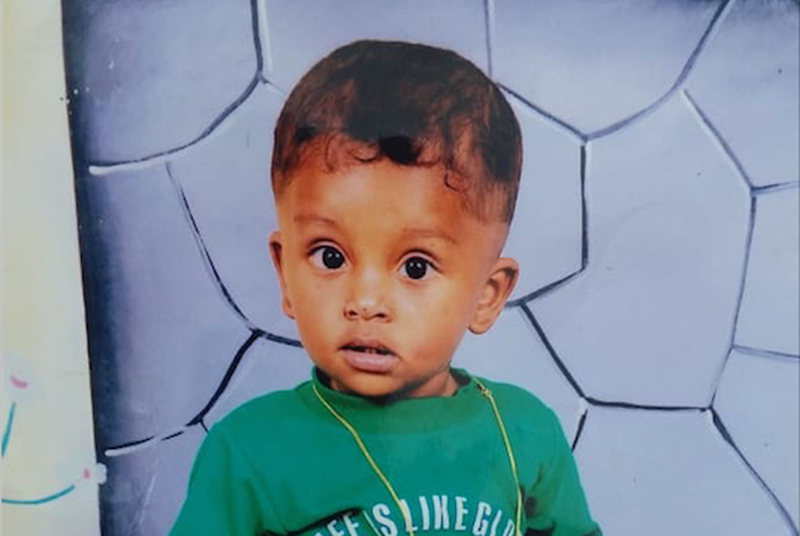 One evening Rapeesan (4) climbed over the low retaining wall, fell into the family well and drowned. Families take risks with low walls to save money. 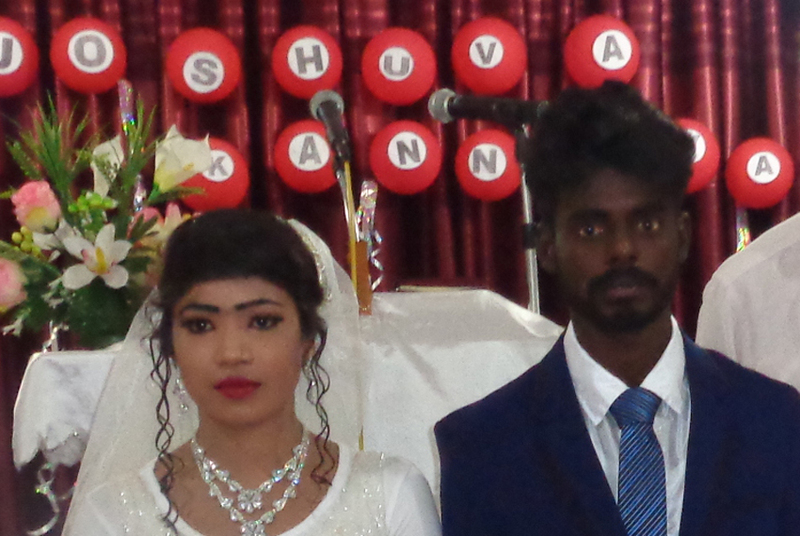 His family are Hindu and live opposite our Kallaappadu church, a new work in the north east. They are friendly and we’ve shared the gospel with them. Pray for them and for opportunities for the church to show them kindness. Five regional day long family conferences were held in November bringing together 30 or so village churches for ministry. 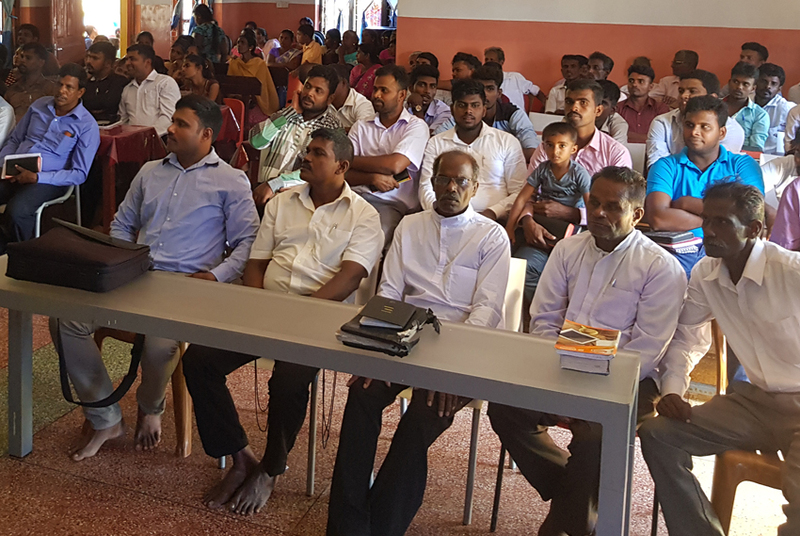 In addition, the 4 day LEFC church workers’ conference was held at 6 Mile Post with over 100 workers present including pastors, their wives, young evangelists and Sunday School teachers. Pastor Jonathan Northern and Oliver Wyncoll shared the preaching and teaching ministry with nearly 30 sessions held. This included overviews and sermon outline suggestions from Genesis and James, as well as teaching on topics like ‘The Prosperity Gospel’ movement and a ‘Right Response to Social Media’, both live issues currently in the churches. Isaiah is recovering very slowly following an elephant attack. His leg is not healing and he will need to have a plate inserted. 90 children came to the Children’s Home reunion. Most of these are going on with the Lord. Two from the home were married in November. The ‘Daily Remembrancer’ by James Smith has just been published in Tamil.